This week, the Wendelstein 7-X – the world’s largest stellarator-type fusion device at Max Planck Institute for Plasma Physics (IPP) in Greifswald – produced its first hydrogen plasma. At the push of a button by Federal Chancellor Angela Merkel, a 2-megawatt pulse of microwave heating transformed a tiny quantity of hydrogen gas into an extremely hot low-density hydrogen plasma. This entails separation of the electrons from the nuclei of the hydrogen atoms. Confined in the magnetic cage generated by Wendelstein 7-X, the charged particles levitate without making contact with the walls of the plasma chamber. The plasma reached a temparature of 80 million degrees and a lifetime of a quarter of a second. The present initial experimentation phase will last till mid-March. The plasma vessel will then be opened in order to install carbon tiles for protecting the vessel walls and a so-called “divertor” for removing impurities. “These facilities will enable us to attain higher heating powers, higher temperatures, and longer discharges lasting up to ten seconds”, explains Professor Klinger. Successive extensions are planned until, in about four years, discharges lasting 30 minutes can be produced and it can be checked at the full heating power of 20 megawatts. 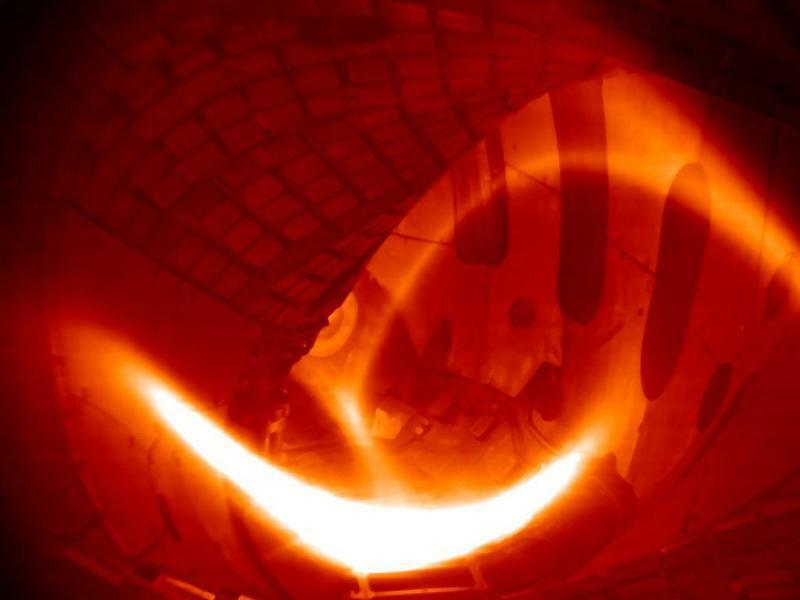 The objective of fusion research is to develop a power plant favourable to the climate and environment that derives energy from the fusion of atomic nuclei just as the sun and the stars do. At present, only a tokamak is thought to be capable of producing energy-supplying plasma and this is the international test reactor ITER, which is currently being constructed in Cadarache (France) in the frame of a worldwide collaboration. Freelance automotive journalist and consultant, author as well, focused on technologies and new trends for more than 25 years, convinced that hydrogen is one of the energies for the car of the future. Type your email address to subscribe and get notifications on new published articles. Type your e-mail to subscribe and get email notification on new published articles.